Conheça os produtos da nossa linha de cosméticos. 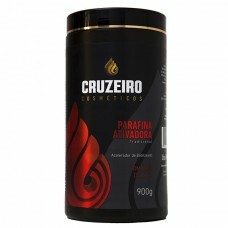 The Cruzeiro Traditional Activator Oil its enriched with coconut oil and urucu, the product ac.. The Beet Cream is enriched with beet extract and almond oil, it was made especially to hydrate and h.. 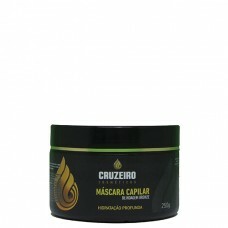 The Cruzeiro Body Exfoliating owns a formula enriched with apricot seed, and its a natural exfoliant.. 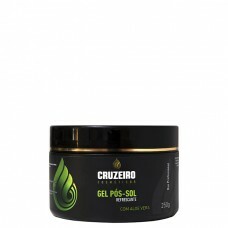 The Cruzeiro Bronze Shield Mask is an exclusive repository system of vital nutrients and moisturizin..
O Creme de Beterraba Cruzeiro, enriquecido com extrato de beterraba e óleo de amêndoas, foi elaborad..
O Gel Pós-Sol Cruzeiro, enriquecido com aloe vera, foi elaborado especialmente para hidratar, refres..
O Hidratante Corporal Pós Bronze Cruzeiro confere um toque de cuidado para a pele bronzeada, pois&nb..
A Parafina Ativadora Tradicional Cruzeiro é rica em óleo de coco e urucum e atua como um acelerador .. The Post Sun is enriched with aloe vera, and was made especially to hidrate, refresh, nourishing and.. 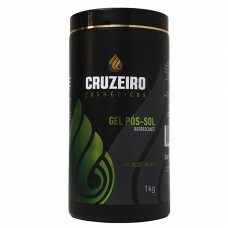 The Cruzeiro Tan Line Fixative helps on the fixation of the tan line, leaving your skin great to rec.. 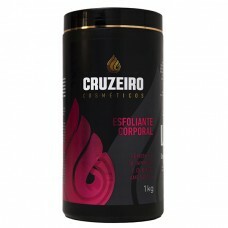 The Cruzeiro Activating Paraffin is enriched with coconut oil and urucu and acts as a accelerat..